• How to decorate cookies using different techniques. Who can enroll to this class? This class is suitable for beginners with very little to no experience. The minimum age for the class is 10 years old. What does the workshop include? The workshop lasts approximately 3:30 hours. Cookie baking, royal icing preparation and coloring. 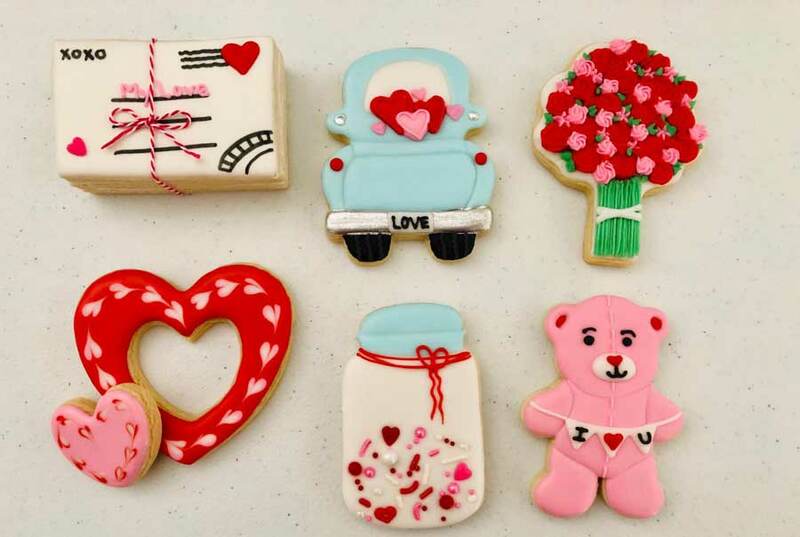 Use of cookie cutters and specific cookie decorating tools. Use of piping bags and tips. Create texturized effects, etc. REGISTER ONLINE AND RESERVE YOUR SEAT TODAY! Please refer to our FAQ for any questions about attendance, rules and cancellation policy. Mia Cake House Atelier, 1739 N. University Dr.